“The Way (New Horizon)” debuted at #22 on NCA with 35 stations on title! Pat Barrett’s debut album portrays his unique songwriting style which blends singer/songwriter with corporate worship. 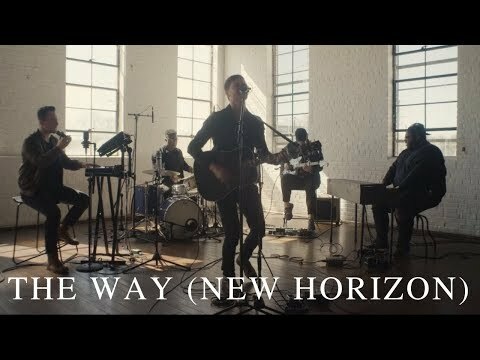 From the track “Sails,” featuring Steffany Gretzinger & Amanda Cook from Bethel, to the more traditional sound of “Hymn of the Holy Spirit.” The album also features the radio single “The Way (New Horizon)” which is currently climbing the charts! 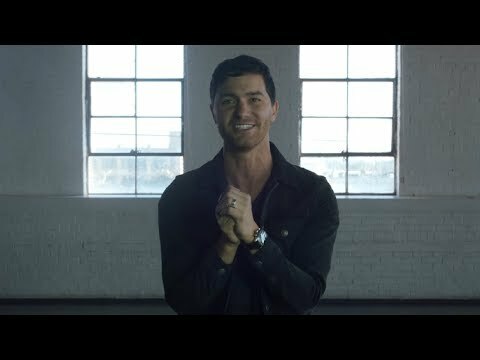 Pat Barrett has partnered with Chris Tomlin as the first artist signed to Tomlin’s new label, Bowyer & Bow, in partnership with Capitol CMG. Barrett is known best as one of the primary singer/songwriters for the band Housefires, and a worship leader at Grace Midtown in Atlanta, GA. With songs such as “Build My Life” and “Good Good Father,” Barrett is a key songwriter and artist in the broader worship community.